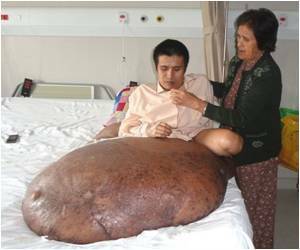 Vietnamese man went under knife to remove the massive 90 kilogramme (198 pounds) tumour on his right leg. Nguyen Duy Hai's massive 90 kilogramme (198 pounds) tumour is to be cut away by a team of doctors in a risky 10 hour procedure that has only a 50 percent chance of success, the France-Vietnam (FV) hospital in Ho Chi Minh City said. Hai, 31, who suffers from a rare genetic disorder, has been living with the tumour since he was four years old, FV hospital's statement read. He had part of his leg amputated when he was 17, but the tumour, which is not cancerous, continued to expand, making it difficult for Hai to walk and sleep. The growth is thought to be the largest ever recorded in Vietnam, according to state media, who have followed Hai's condition for years. 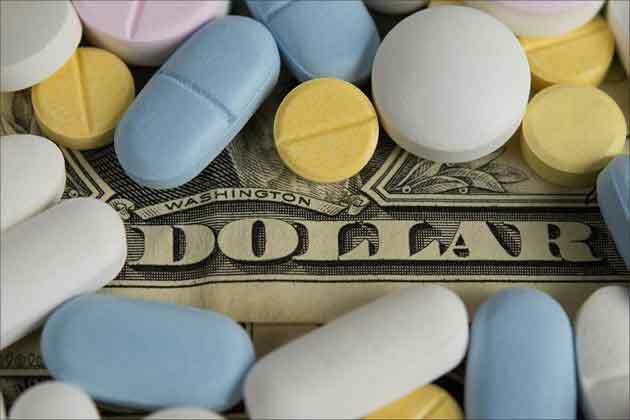 "This is a huge procedure with many risks, including the risk of death during surgery or post-operative care," the hospital said, adding that the patient and the family decided to proceed with the removal nonetheless. The marathon operation is being led by American doctor McKay McKinnon, who successfully removed a tumour weighing 80 kilogrammes from a Romanian woman in 2004. McKinnon has waived his fee for Hai's surgery and the remaining costs, estimated to come to 250 million dong (around $12,000), will be covered by donations, FV hospital said.